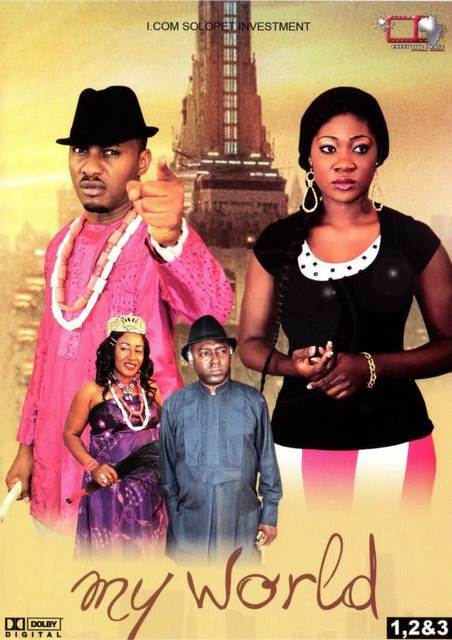 Watch Chase Nigerian movie Part 1 - starring Ramsey Noah, Uche Jombo, Justus Esiri, and Gentle Jack. FREE Nigerian movies online YouTube about Nigerian politics. 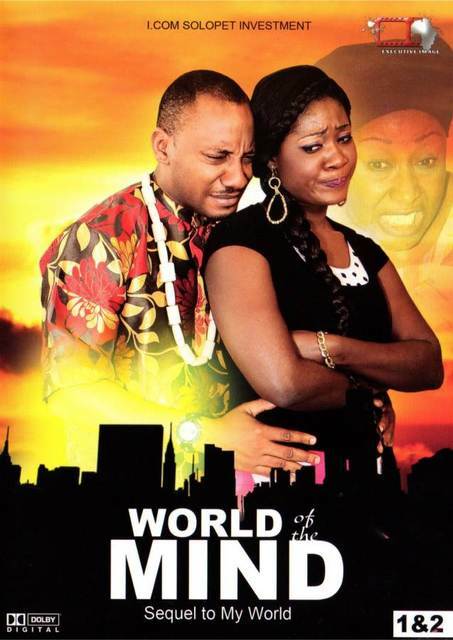 Continue watching in the next episode: Chase Nigerian movie Part 2. It is an election year, Espionage within camps is the order of the day. A lot of lives will be lost. INCLUDING THOSE OF THE INNOCENT. Ramsey Noah, Uche Jombo, Justus Esiri, and Gentle Jack.